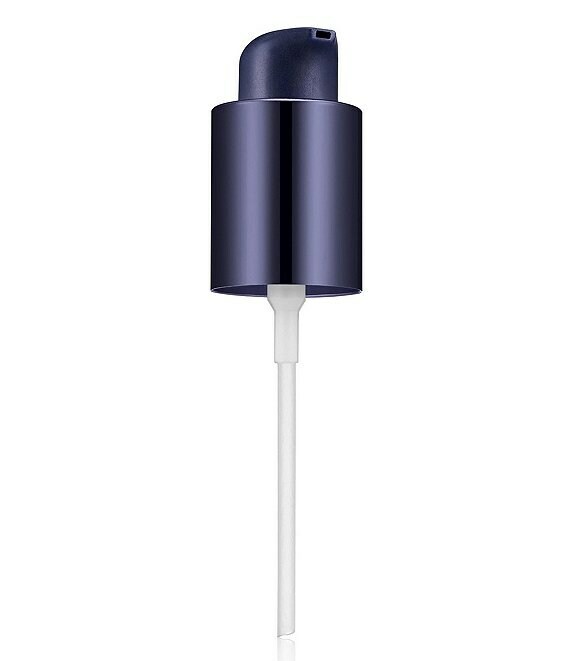 Now you can dispense the perfect amount of Double Wear Stay-in-Place Makeup (sold separately) with a convenient, reusable pump. Simply press the top of the pump to dispense a controlled amount of makeup onto your fingertips, brush or sponge. How to Use: Remove the original cap from the bottle and replace it with the pump.